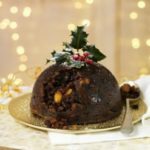 I have been making mini Christmas Puddings since 1990, when I first found this recipe in a Women’s Weekly magazine. 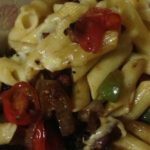 Over the years I have made a few alterations to the recipe to make it quick and easy to create these delightful little morsels. 4 Red and 4 Green Glace Cherries (chopped into little pieces). Combine saltanas and alcohol or juice in a sealable glass jar and allow to marinate for at least 1 hour. I prefer 24 hours but if time is short 1 hour will do. I always keep a few glass jars from jam or pasta sauce, put them through the dishwasher and use them for jobs like this one. 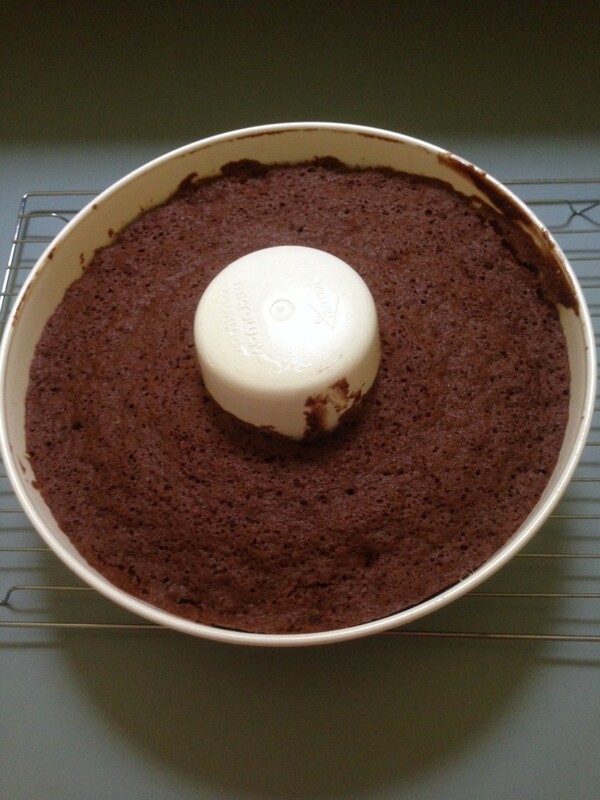 I always make my own cake, using the Homebrand mix and cooking it in the microwave as it only takes 5 minutes! You will need to use 1/2 the cake for the recipe and the other 1/2 you can eat. Always cook microwave cakes in a ring pan so that they cook evenly. I like to cook the cake a couple of hours before needing it, so that the half I am using for the puddings has a chance to dry out a little, by leaving it uncovered on a wire rack. Add the soaked saltana’s, any remaining fluid, icing sugar, and dark chocolate. Combine using a wooden spoon and then use your hands to form a dough. Roll a teaspoon of the mixture into a ball (wet hands help it shape easily and gives them a smooth finish) and place each ball on a paper lined tray. When you have rolled out all the balls, place the tray in the fridge for 1 hour. Melt the white chocolate and use a teaspoon to drop on to the top of each pudding. I actually put my chocolate into a sauce bottle as it is quicker to just squeeze a little onto the top of each pudding. 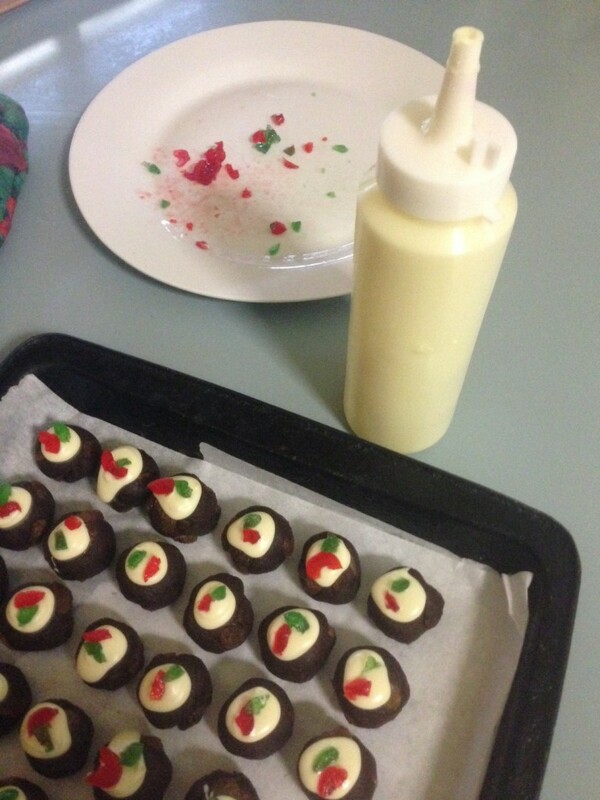 Place the chocolate on each row and top with a piece of red and green cherry. Don’t top them all with chocolate first or it will have hardened before you get to add the cherries and then they won’t stick. Place completed puddings in the fridge until required. The completed puddings freeze beautifully if you want to save some for Christmas in July or make them in advance next year. Simply defrost in the fridge when required. Wishing you a Merry Christmas and a wonderful New Year! 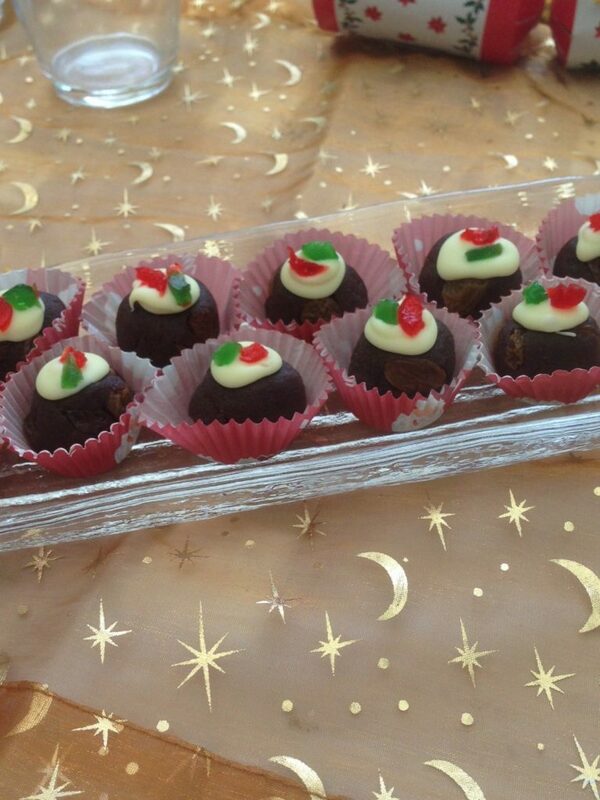 What is your favourite Christmas treat that you just can’t live without? 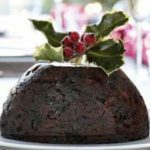 Planning For The Perfect Christmas – 15 Weeks To Go! 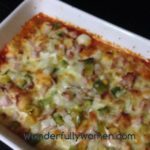 Gnocchi And Bacon Bake – A Delicious And Tasty Dinner!